As porcelain manufacturers struggle to deliver structurally reliable and safe porcelain insulators unsusceptible to failure during the insulators excepted lifetime, PPC Insulators recently unveiled a laboratory analysis of PPC high strength alumina porcelain free of quartz residue; pinpointed by numerous studies and field reports quartz residue is the major root cause for increasing number of failing insulators across the industry. 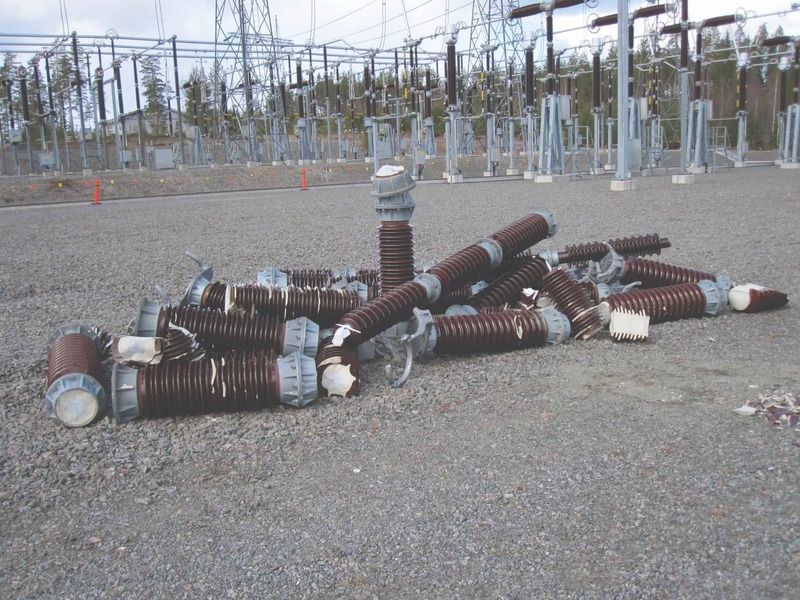 Pile of broken insulators at substation. Photo of Fingrid. By embracing the quartz-residue-free porcelain standard for all high-quality porcelain components, PPC Insulators continues to gain an advantage in technical expertise and accelerate competitive advantage by placing special emphasis on porcelain material composition as a crucial guarantee for first-class performance free from structural deterioration and other rapid aging degradation effects. “A quartz-free body without structural microcracks appearing at the cooling over the quartz recrystallization zone is possible only by ensuring high raw materials’ purity and proper production process with accurate firing curb. 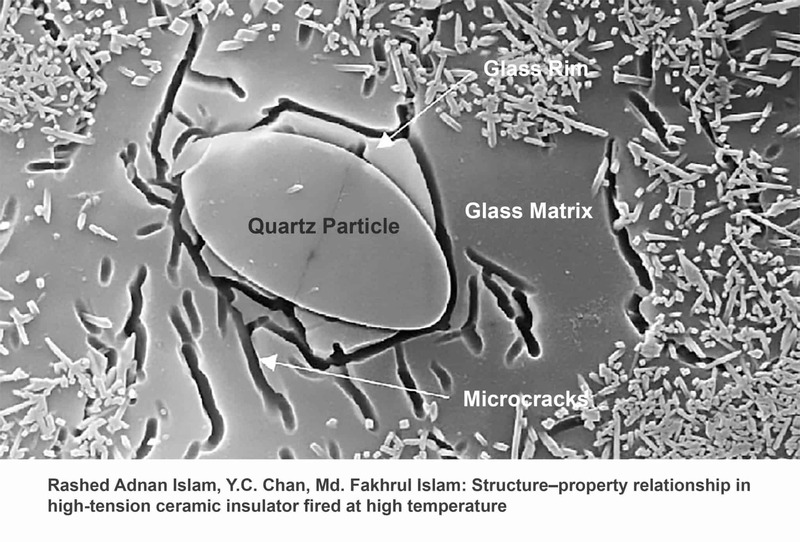 Microcracks will then propagate under fatigue stresses leading to a lifetime breakage of the insulator. Therefore, PPC Insulators can produce the most reliable technical porcelain insulators on the market,” said Markku Ruokanen, Quality and R&D Director at PPC Insulators. While many companies fail to ensure proper high strength body consistency and continue to produce insulators with over 2% of quartz residue, PPC Insulators porcelain products attest for the highest quality, transparency and raw-material composition control with the in-house incoming test as part of a standard routine and sample testing, which guaranties the Quartz Residue free final product. “It is a step into the future with reliable products truly empowering industry’s transformation,” also said Markku Ruokanen.